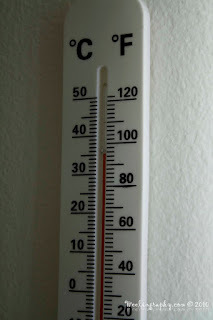 WeeLing Travel Photography : My room temperature.. 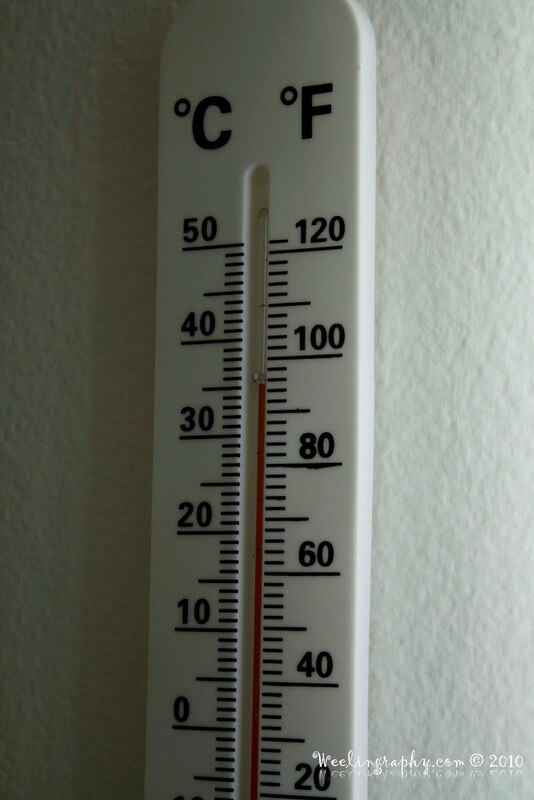 This is reading of my room temperature @ afternoon. Don't know why this few day the weather freaking HOT..up to 40 + sometimes..
i hate summer, hot + dry weather , prefer spring , the weather just nice.. 10++ to 20++ degree Celsius.